New! Do you need to buy or rent an aircraft in California? Or maybe just sell it! Let us know and we will take care of you. 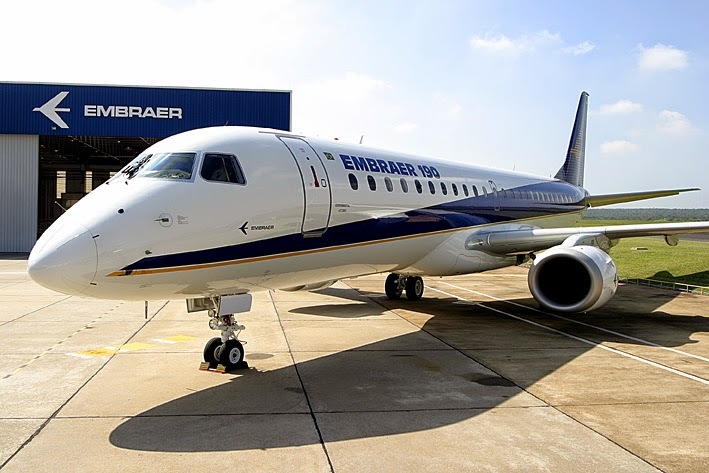 Our company is looking for captains and first officers for Embraer 190. JAA license and type rating must be included. Contact us.